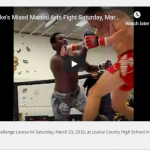 Fight Night Challenge Louisa VA Saturday, March 23, 2019, at Louisa County High School in Louisa, Virginia. 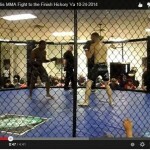 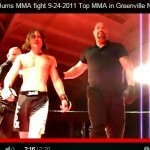 Ches Lamm First MMA fight!!! 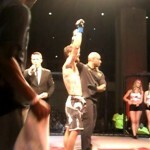 Sometimes as a Coach you have a chance to make a difference in this sport of MMA.